The World of Immortals, it is the world every mortals long for. For many, it is an eternal glory to cause a spatial distortion and enter the World of Immortals. But the vicissitude of time is simply merciless, the legends regarding immortality had long been forgotten. However, a miracle shall rise once more! An immortal was about to split the space with martial arts and cut all ties with the mortal world. 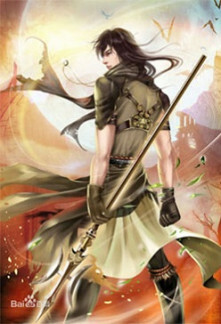 The protagonist, Xiao Chen, was caught up in it and accidentally brought to the World of Immortals. What will they find in the vast world beyond the rift? Chapter 243 – Unparalleled Divine Power! Chapter 40 – No Need to Endure!